Either way this gift is sure to be appreciated by someone special especially since it includes your personal message underneath the cute Chilli and Bubbles characters. 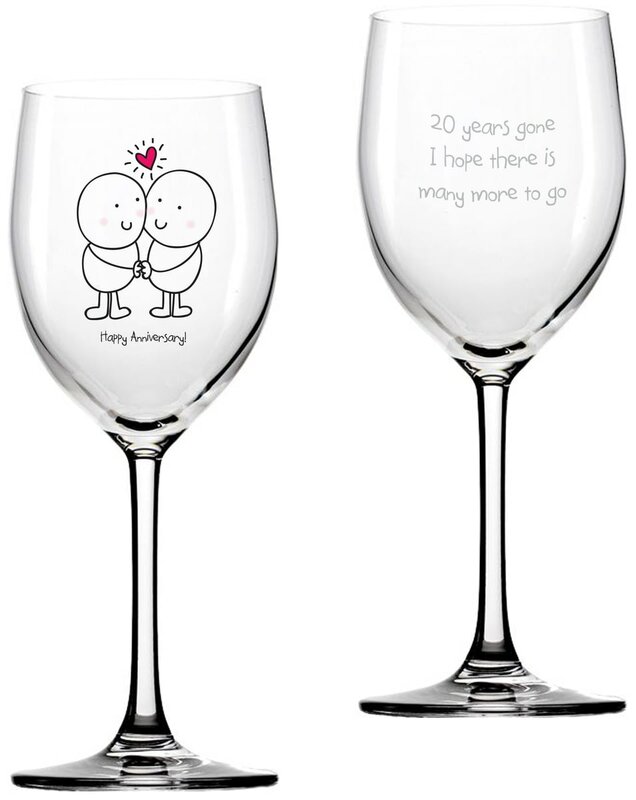 Perfect to be given to your other half or a couple who's anniversary deserves celebrating, this glass makes a unique keepsake of the occasion and can be used again and again to keep the happiness of that day alive. This Bubbles character is here to say a massive well done!